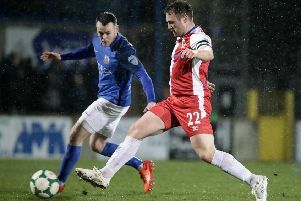 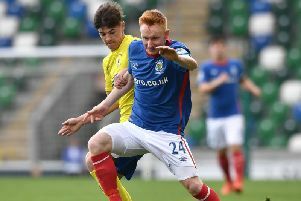 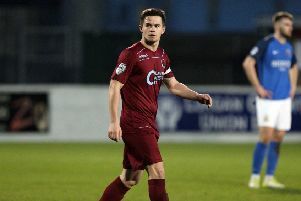 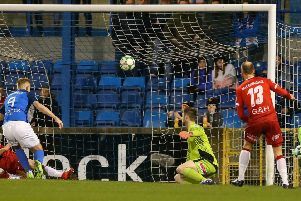 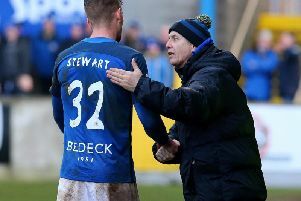 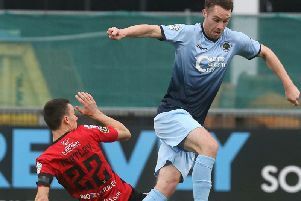 Linfield boss David Healy is backing his Blues squad to bounce back from Friday night’s first Danske Bank Premiership defeat since December 1. 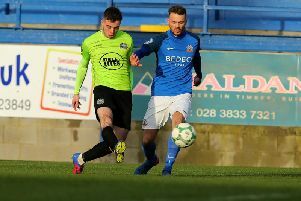 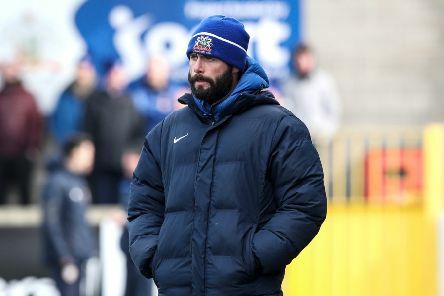 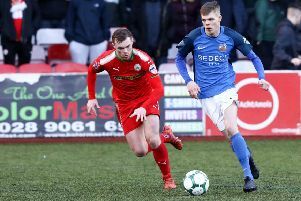 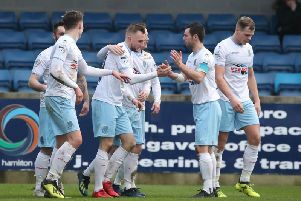 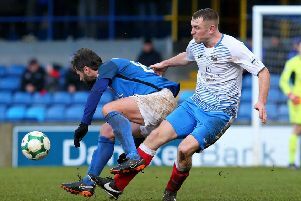 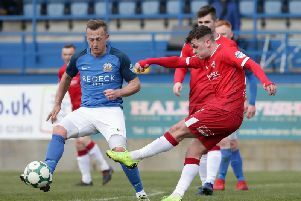 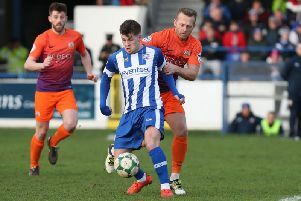 Glenavon manager Gary Hamilton believes his side need to be more ruthless in front of goal in 2019. 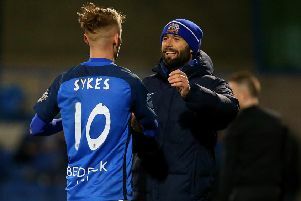 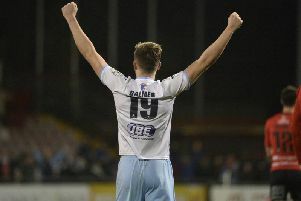 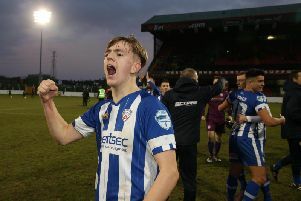 Mark Sykes left the Mourneview Park pitch to a standing ovation last night with a scoring appearance in Glenavon’s 4-0 victory over Coleraine. 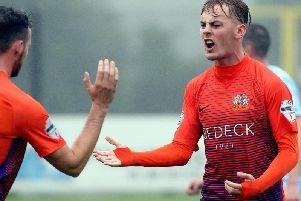 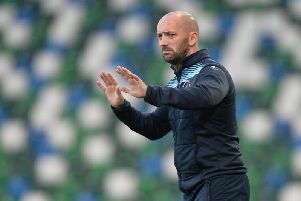 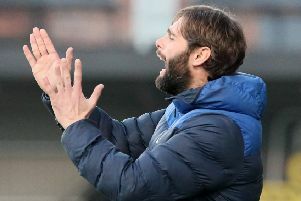 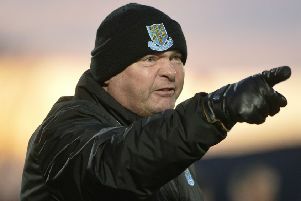 Andrew Mitchell increased the concerns for Coleraine boss Rodney McAree as Glenavon proved commanding to collect full points in a 4-0 win.